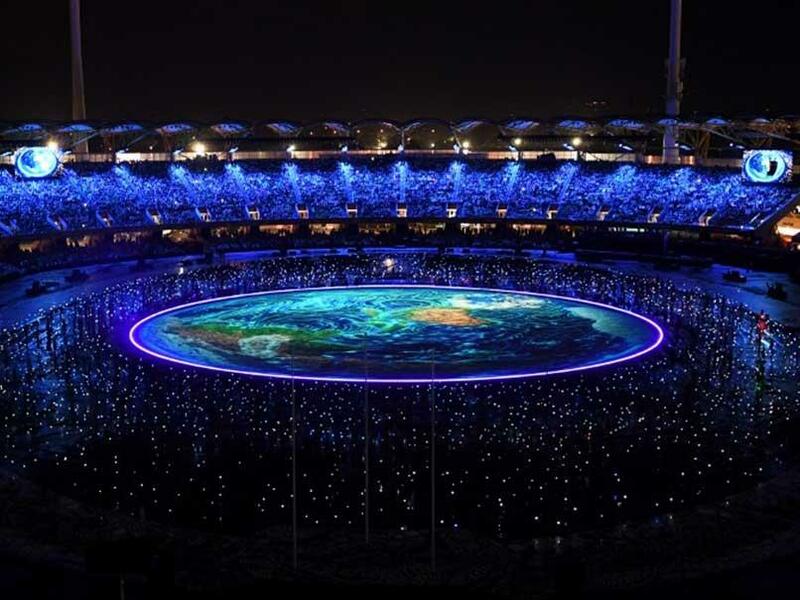 The memories of the CWG games of 2010 that were organized in Delhi got a revival when the Indian 200 plus strong contingent marched proudly at the Carrara stadium located in Gold Coast, eastern Australia. More than 4500 athletes are to take part in the games, who will contest for 275 medals distributed across 23 events. The games will last for a total of 11 days. The Indian contingent at the ceremony, consisting of over 200 athletes, will be led by flag-bearer PV Sindhu, the Rio Olympic silver medallist. 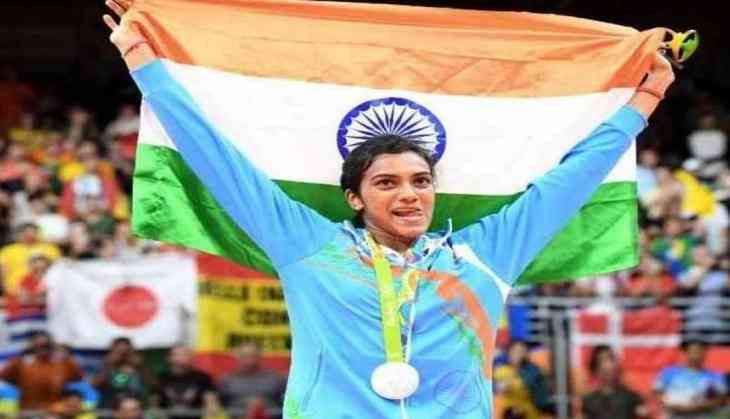 The squad also includes double Olympic medallist Sushil Kumar, and London Olympic bronze medallists Mary Kom, Saina Nehwal and ace shooter Gagan Narang. PM Narendra Modi was also there to congratulate the Indian contingent. He wished the team best wishes through his tweet. The coming few days will witness the hard work and skills of over 4500 international athletes. Get ready for the action.